Home Article How To Remove Completely Google Plus Bottom From Your Website? | Google+ widgets & +1 Button & Google+ share links. How To Remove Completely Google Plus Bottom From Your Website? | Google+ widgets & +1 Button & Google+ share links. How do you remove Google Plus Button from Blogger? If you are a blogger, then you will see this option from Blogger in your notification panel like the picture below. Where it has been said that Google Plus is going to be closed in a few days, for which the functionality of Google Plus will not change everything you add to your Blogger template. 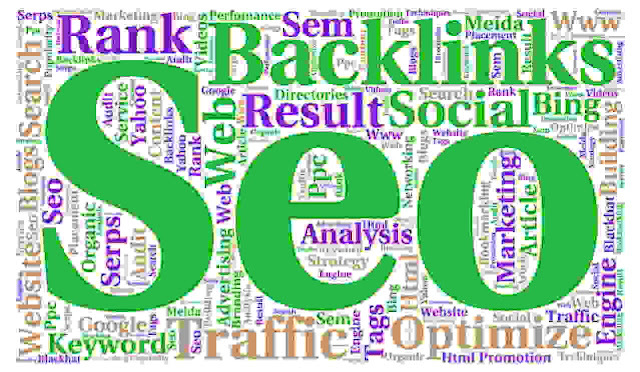 If you do not have to remove all of your functionality, then your website's ranking may change. So in today's post, I'm going to show you how to remove the Google Plus button from your post. If you host your blog on Google Plus while creating a new blog, then this post will help you very important. I do not know why Google is going to shut down an official social media like Google Plus, because of whatever the reason for shutting down, you need to remove all kinds of Google Plus buttons from your website. Those who are using Google's recommended free themes will be automatically removed by Google's Google Plus button. But if you are using a paid theme or using a custom theme, then you have to manually do it and I will discuss the methods below how you can remove the Google Plus button. First of all, you must log in to blogger.com or Blogger's Cpanel. Then go to social-media-icons and I will delete all the Google Plus options and see the details below. It depends on what type of theme you are using. I can help you by commenting in the comment box below, which is difficult to understand anywhere. There are social media icons on the layout of the layout of almost all custom themes. From there, find the Google Plus option and copy it without deleting and copy it to your Notepad and save it to see if it's working correctly. As it is related to coding, I certainly will upload a video below which is important to you and helps to solve your problems. Below are a few custom theme's posts, you find the option to share Google Plus, which is what you need to change. For this, you can go to Blogger's theme options and click the Edit HTML button to open the HTML and theme editing options. Press Ctrl + F to find Google plus coding. Write after press "Ctrl+F" plus.google and hit enter. Then you will find the Google Plus code. You have to paste the copy here as well as the information you have in the notepad. Remember, do not delete anything on the first time because if you make a mistake in coding, then the entire website can get worse for you. Before taking this action, take a look at the following video. The Last Dot Google Apps Aunty You can find many places but by choosing the right option and the right codes, you have to delete the option of Google Plus. So again, let's not delete anything for the first time, first copy pastes it on top of your notepad and then save it to see if your process is working properly. Many people think that there is no need to remove the Google Plus button, or even if the Google Plus software or social media is closed. But if Google Plus Social Media is closed in any manner and its sharing options are on your website then the traffic that comes to your website, then clicking on that option will be meeting them and they will be edited on your website. Also, the ranking of your website may be bad So, of course, today, watch your video, remove your Google Plus button from your website. Please see the video so that I have entered the video that is not possible to be written. Do not forget to delete any code in the first place by copying it first, copy and paste it in your Notepad, and delete it, if it does not work properly, then insert it into your theme. 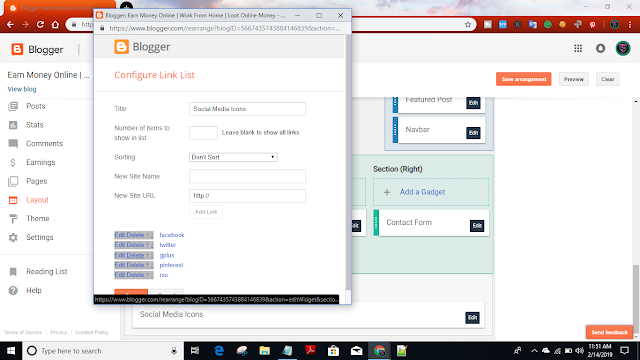 Also, if your website is hosted on Google Plus, then you go to the Blogger's settings option from there to the Aadhaar setting option and then from Google Plus to Blogger option you have to save the new Blogger. If you have any problem even after reading this post, then comment in the comment box below and help me know where you have encountered problems. If you like it, please do not worry, share this post with your friends and help them find out how your website ranking may be bad when Google Plus is closed.